We consume more air than any other matter. Chemicals can easily get absorbed through our lungs, so it is important to do our part in keeping our indoor air clean. 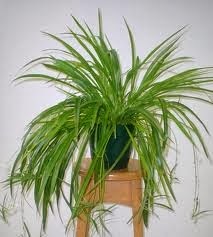 To improve the air quality in our homes and our offices, we should be using indoor plants to filter that air. 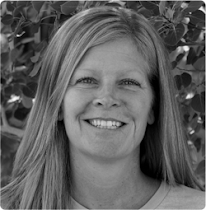 Studies have shown that indoor air can be 2-5 times as contaminated as outdoor air! Researchers have found 15 different houseplants that can filter our indoor air. I have listed 6 of them below. 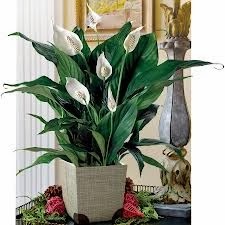 · Peace Lilly - These are very common houseplants because they are easy to grow. They average between 12-16", but larger ones can often reach 6 ft. tall. Peace Lilies produce white flowers in the early summer and continue to bloom throughout the year. In studies, peace lilies were discovered to help control formaldehyde, benzene, and carbon monoxide from indoor air. 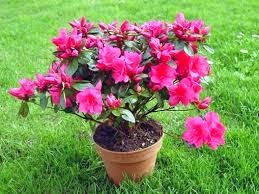 · Azalea - Azaleas are flowering perennial sub-shrubs that are widely sold as indoor plants. They bloom often year round and come in a wide variety of colors. Provide a cool indoor location with the temp between 60-65 degrees. It will produce smaller plants that can be transplanted. 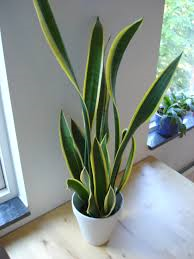 · Mother in Law’s Tongue – This plant is one of the best for filtering out formaldehyde, which is common in cleaning products, toilet paper, tissues and personal care products. Put one in your bathroom, as these do well with low light and steamy conditions while helping filter out air pollutants. 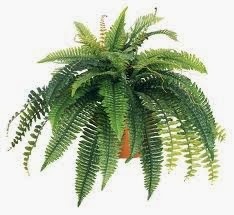 · Boston fern - Easy to grow, good at filtering the air, and very hardy as well. 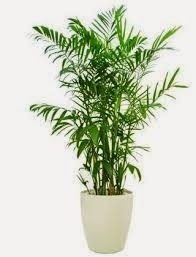 · Bamboo palm - Find a cool shady place for this one, that's the place it will do best. The bamboo palm often produces flowers and small berries. It is at the top of the list of plants best for filtering out toxic chemicals. 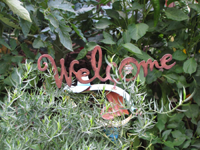 These are good to place around new furniture or carpeting.